This is a another snapper species from the Lutjanidae family that is found in the Philippine waters. This particular species if quite a bit more rare than the Mangrove Snapper and is reportedly only caught in estuaries and rivers. 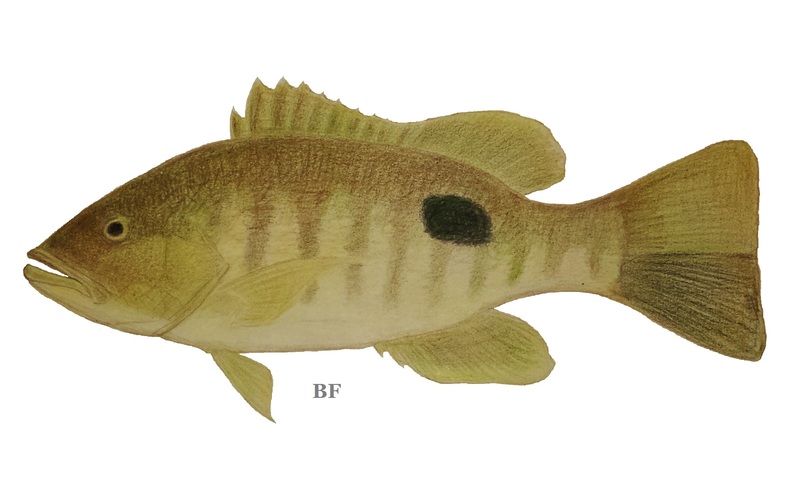 They are distinguished from other snapper species by their olive green to brown color with a whitish underbelly. They also have large bands on their sides and a large dark blotch towards their tails. According to reports these are abundant in Mindanao around Dipolog City. They reportedly can reach up to 25kgs. 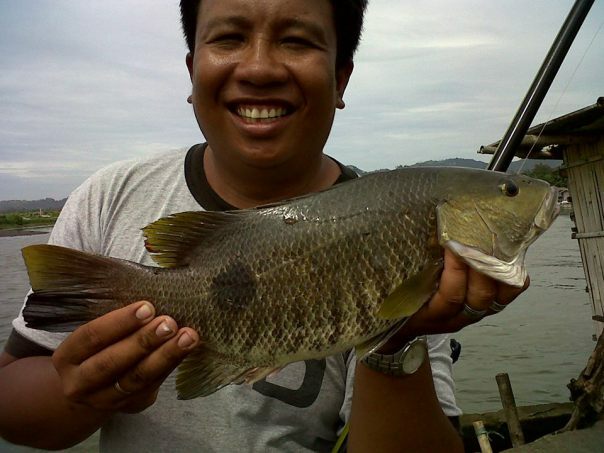 This species of snapper seems to be unique to South East Asia as it is only reportedly be documented in the Philippines, Indonesia, New Guinea, New Caledonia and the Solomon Islands and China. That makes this a great species for anglers to target who are looking for rare or unique fish. Posted on October 8, 2014, in Snapper (Maya Maya). Bookmark the permalink. 1 Comment. Hi Sir Ben, i just want to thank you for posting the spotted sea bass. 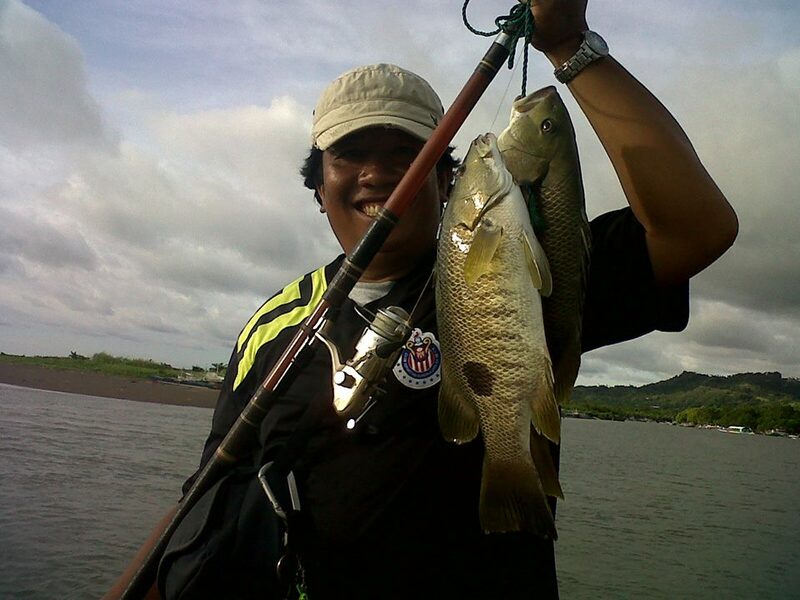 Its very educational and it helps to promote fish protection. God bless.